Ever wonder what pro-athletes do to stay so fit? Well, we got a taste of what it takes. Here’s our post-workout talk with one of the founders of SoccerShape and Miami FC defender Mason Trafford. SoccerShape is a high-energy, intimate, and music filled workout class. 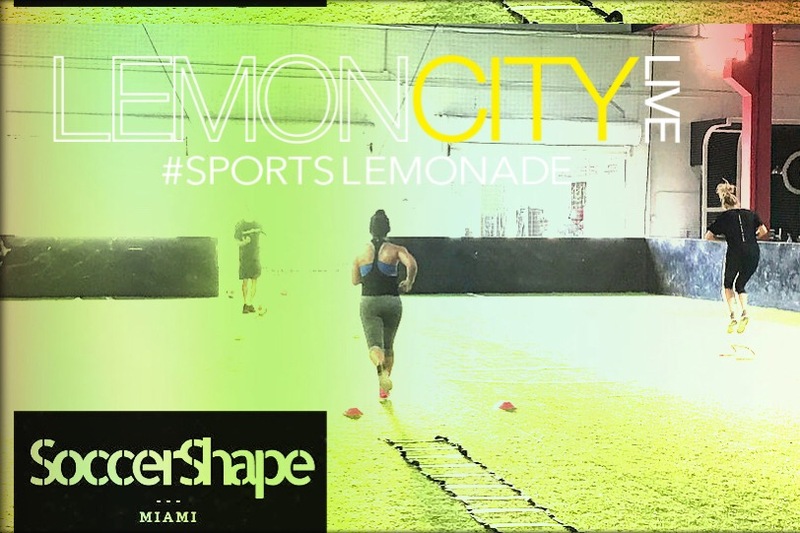 They combine strength training and cardio with fun soccer exercises to create the most exciting workout in Miami. Classes are designed for ALL LEVELS, and their experienced coaches will push you to reach your personal goals. The BEST PART? You won’t even realize you’ve been through a super tough workout! SoccerShape is such a blast, and our very own, Prodoucher FunGus, got an up-close and personal taste of it today.